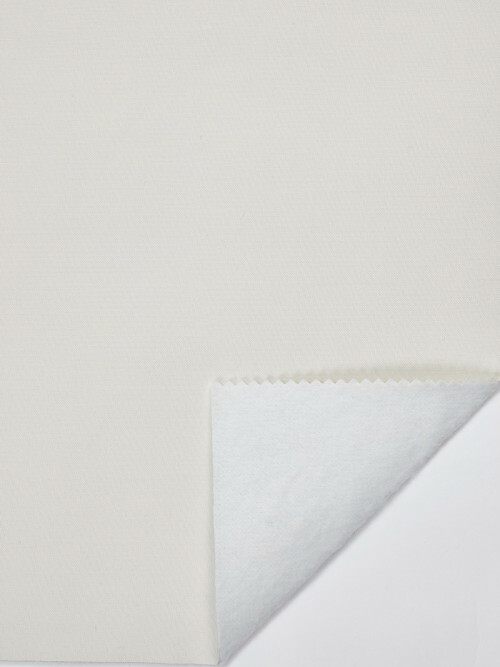 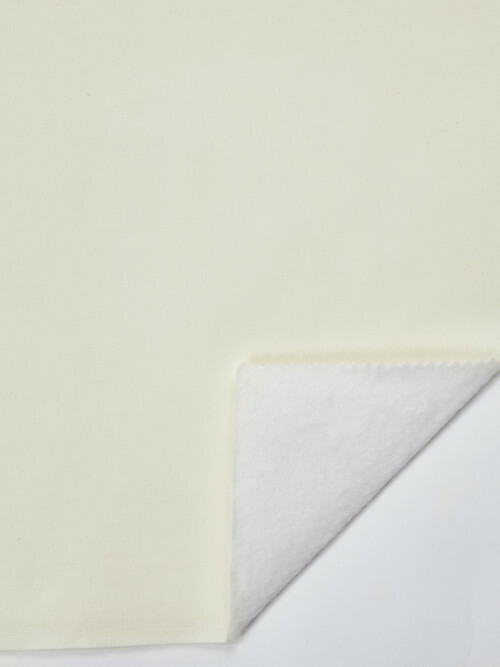 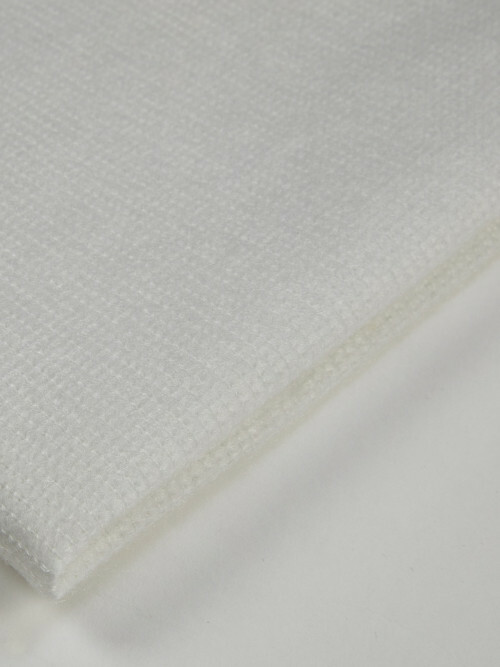 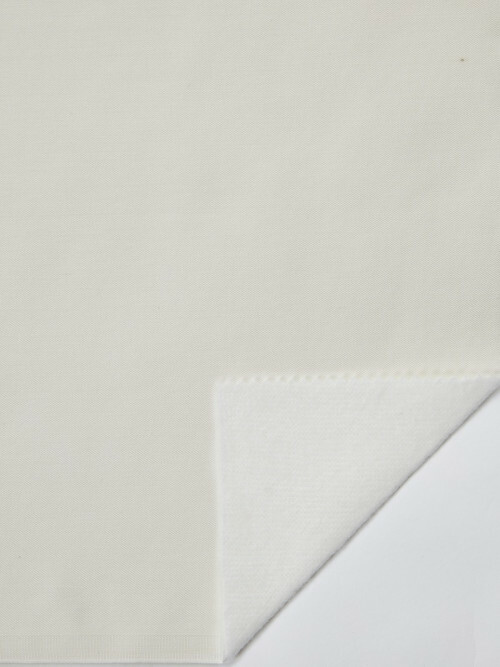 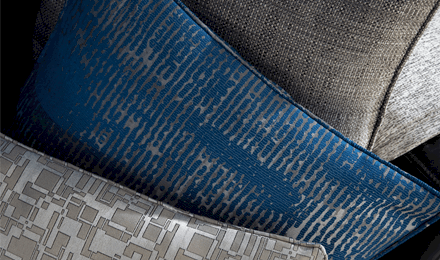 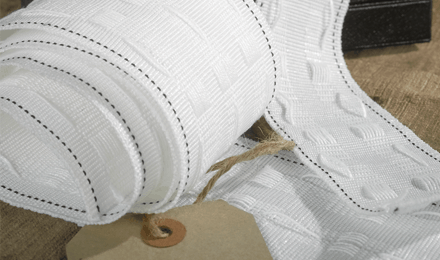 We have a wide range of interlining materials including our Bump interlining, Domette interlining & Sarille interlining. 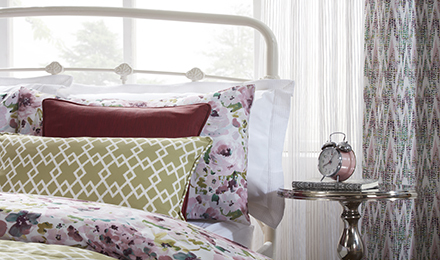 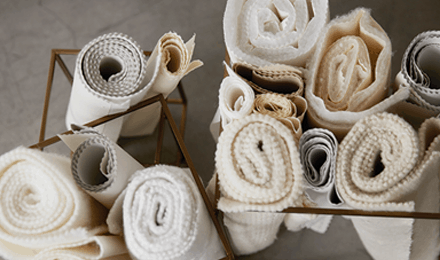 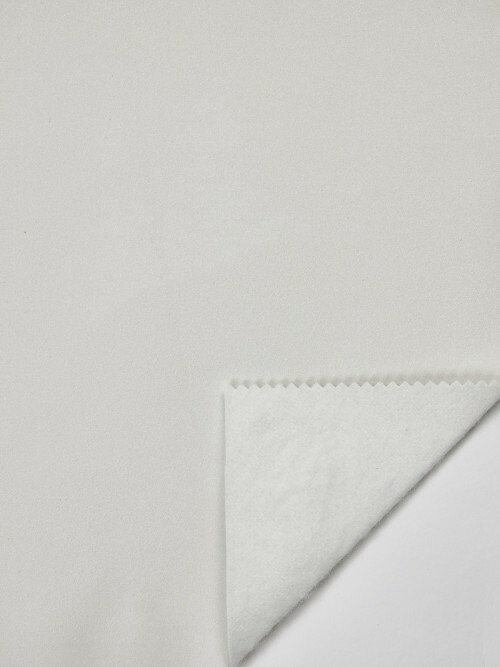 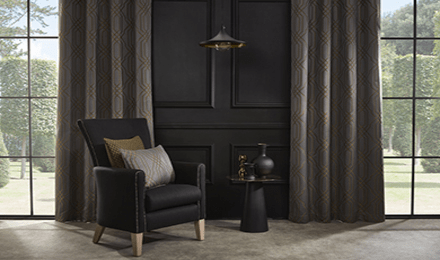 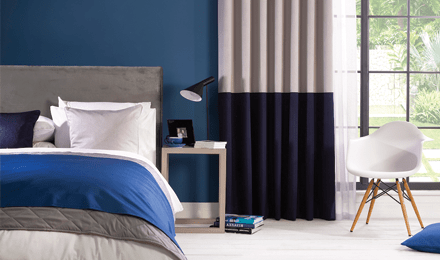 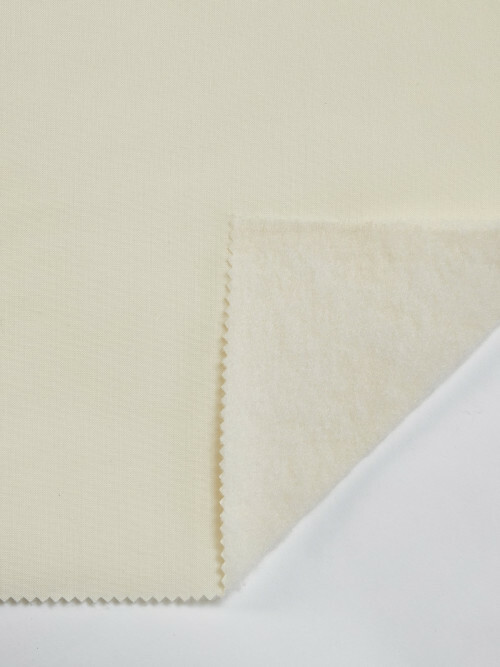 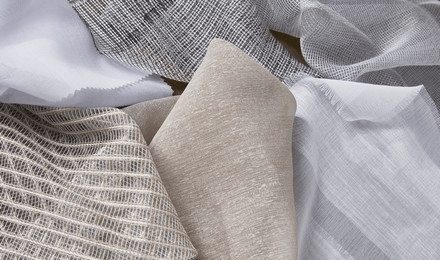 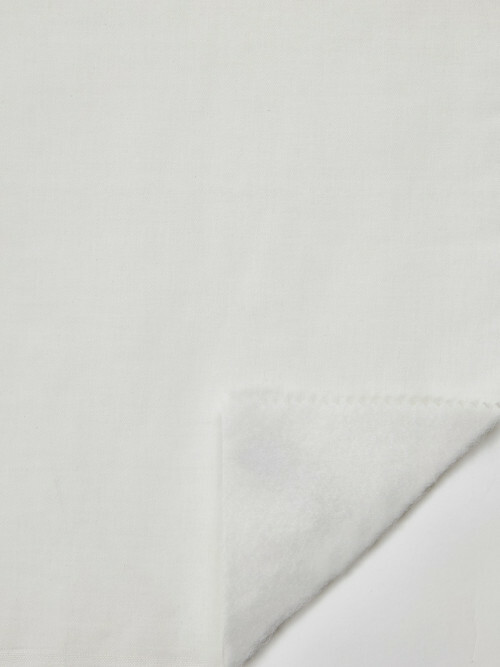 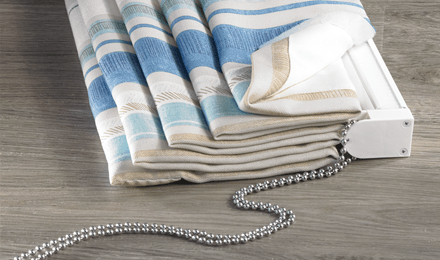 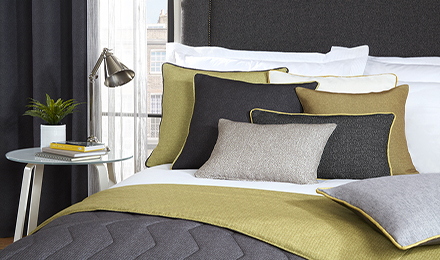 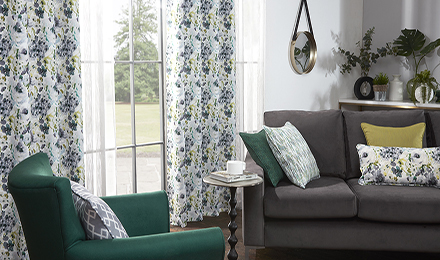 Our interlinings have light, heat and noise insulation properties; they offer the perfect support for any curtains fabrics also available at Edmund Bell. 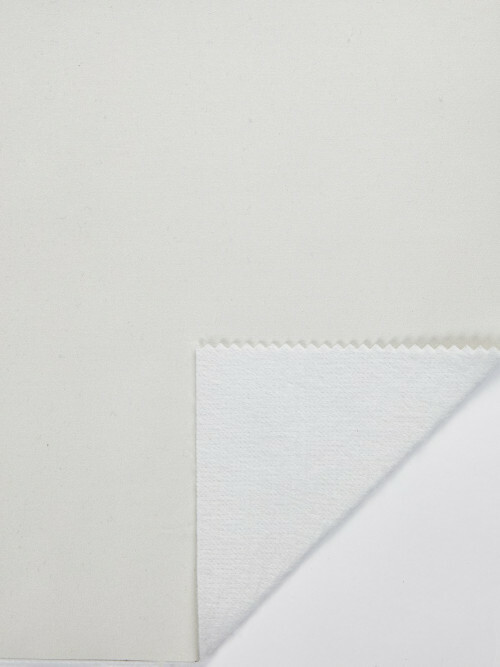 Whichever type of finish or look you are trying to achieve, we have the perfect solution for you. 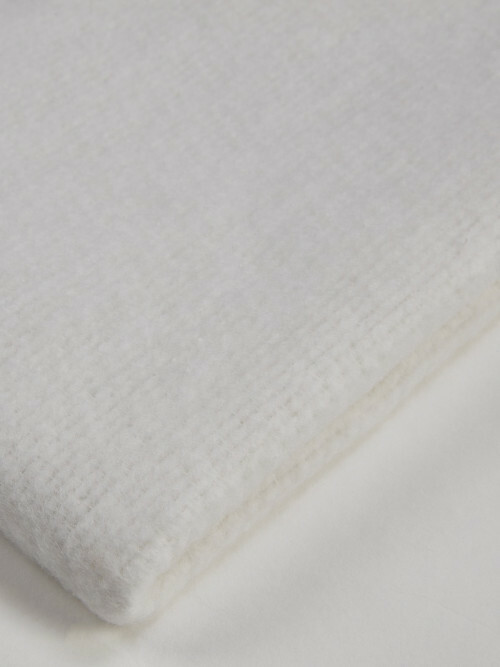 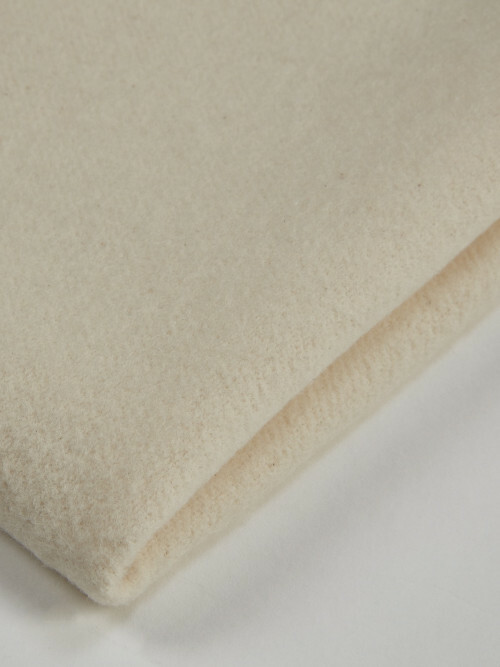 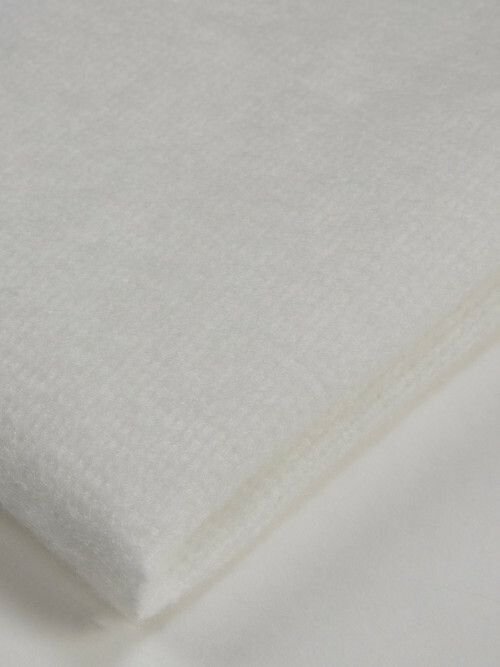 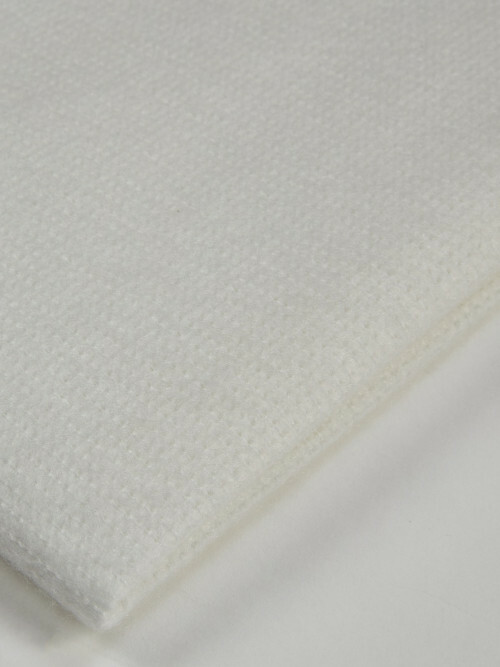 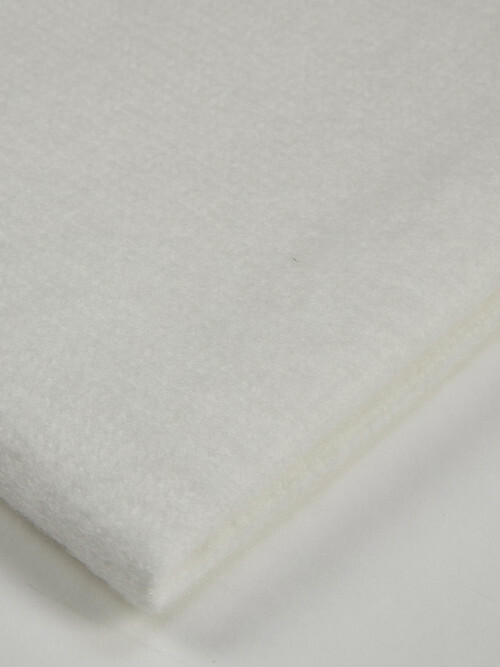 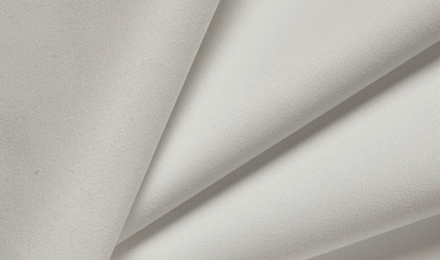 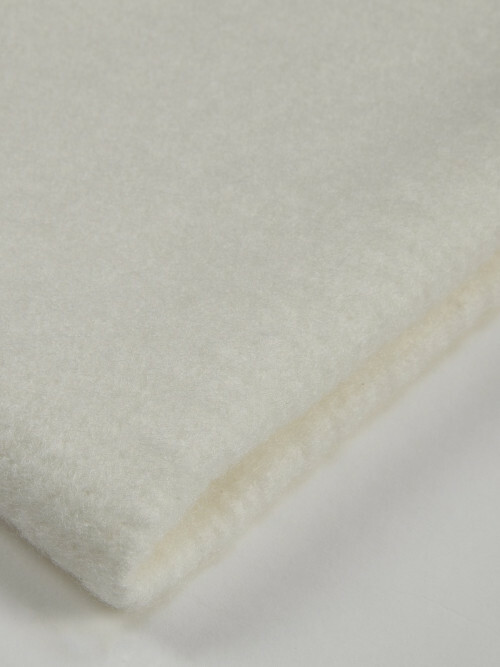 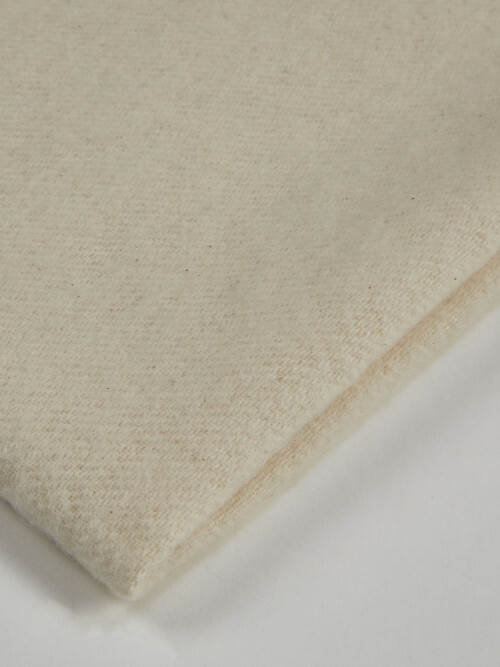 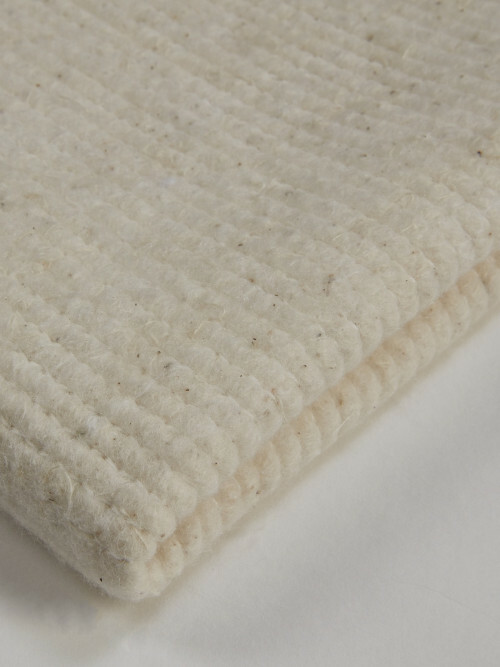 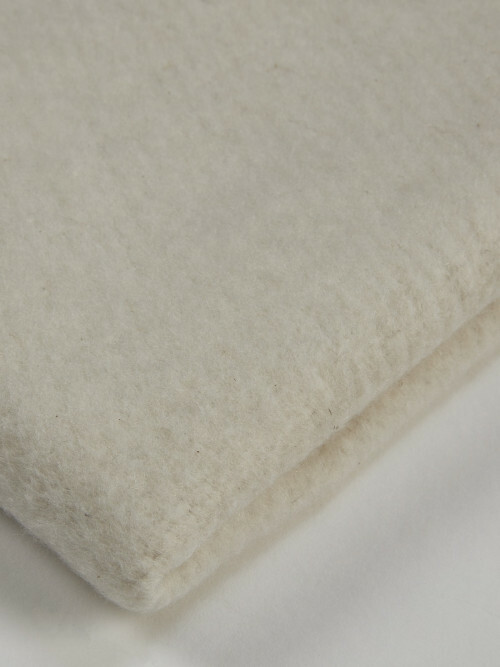 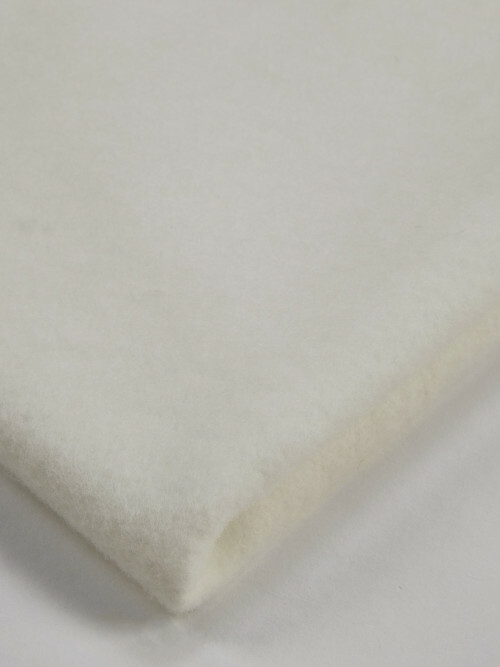 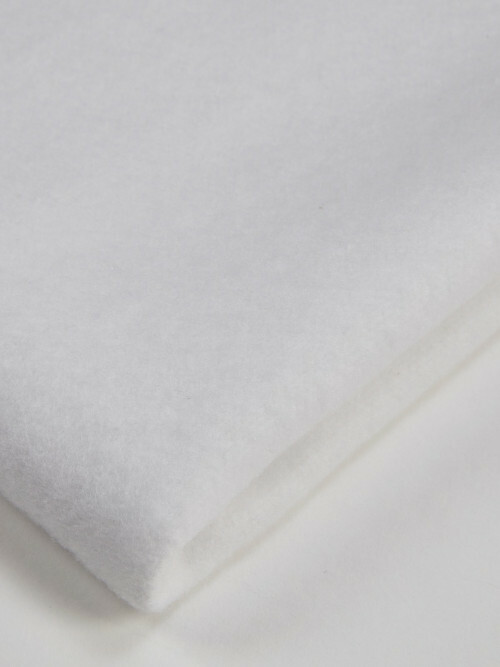 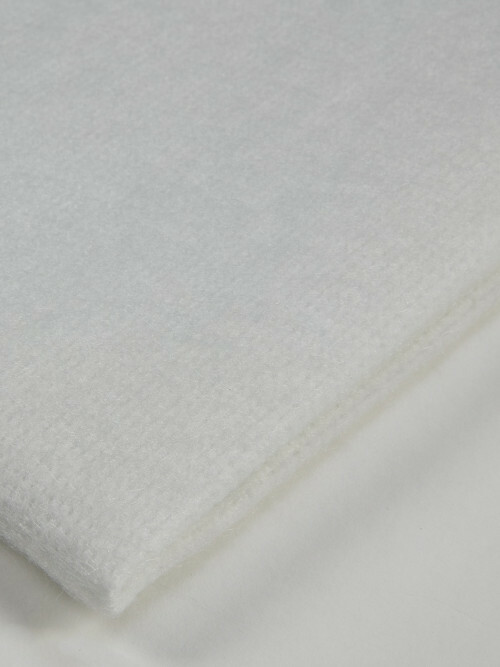 Heavy duty Bump that creates softer fuller folds in the curtains with thermal properties to improve the insulating properties.